Django Django member Jim Dixon has announced a week long residency at Jäger Soho (Jägermeister and Soho Radio’s collaborative space) to launch his new record label, Jamboreeno Records. The week-long pop-up shop will exclusively stock Jamboreeno Records’ first four releases on cassette, featuring artists: Marcarme, Dr Fate, PNAK and Hirvikolari. Visitors will have the opportunity to get their hands on an extremely limited acetate vinyl record featuring a compilation of Jamboreeno Records’ artists and future releases. Each acetate vinyl will be made to order with individual hand-printed sleeves. Label merchandise including t-shirts, pin badges and postcards - plus posters and artwork hand-printed by Jim Dixon during the residency, will be available for purchase. 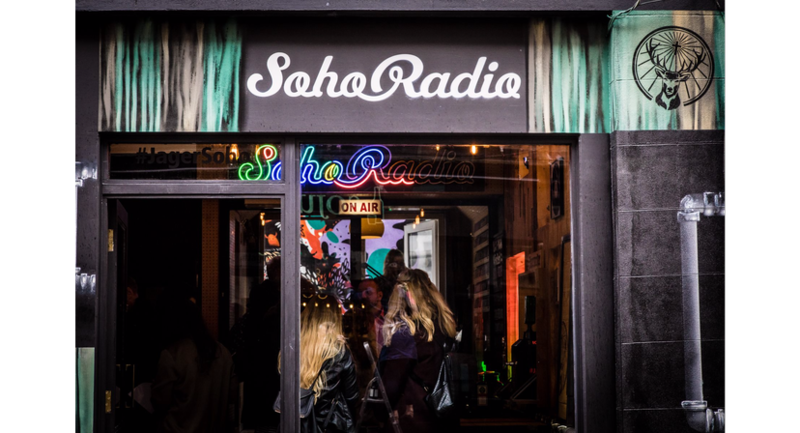 Launched in 2017, Jäger Soho is a collaboration between Jägermeister and Soho Radio which aims to provide a platform for musicians, brands, projects and makers. Their projects include; the Vinyl Sessions, residencies at their pop-up space in Soho, #JagerMusic radio shows and live broadcasts from some of the summer’s biggest festivals. Officially launching on March 1st 2019, Jamboreeno Records is a DIY record label founded by Django Django member Jim Dixon. 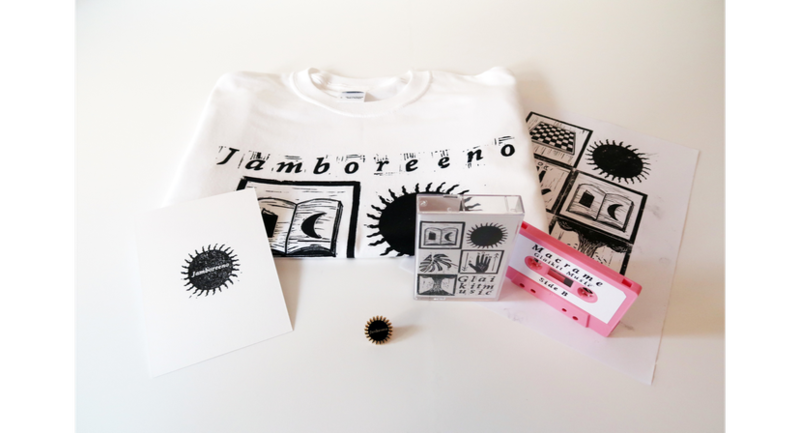 On the first of each month, Jamboreeno Records will launch a cassette recording, which will also be available to download and on limited vinyl.